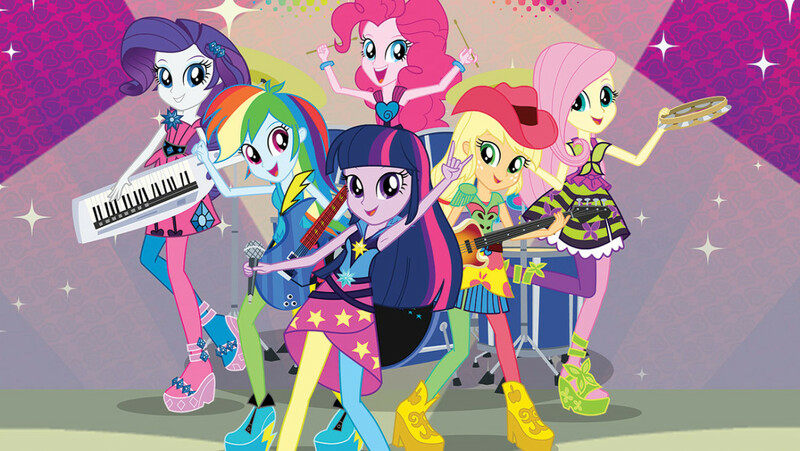 Synopsis: When a new all-girl band comes to Canterlot High, Sunset Shimmer fears they have more sinister plans after they call for a school wide "Battle of the Bands", which begins to ruin friendships. - Story was set up nicely, and the villains were set up better in this outing. - Character designs are interesting for the new characters. - End credit scene sets up the next film nicely. - Sunset Shimmer is given more development, as she easily becomes more of a complete character by the end of this feature. - Outside of Sunset Shimmer, the rest of the main characters receive little to no development, as the film tends to rely on the notion that you already know who they are. - Flash Sentry isn't even developed at all, and still serves no purpose to the story. - The alleged love story between Flash and Twilight still doesn't get touched upon; in spite of it being vaguely referenced again. - The Dazzlings' personalities are generic, and cliched. - Music isn't that memorable, but it's not terrible either. If someone had told me that I would end up becoming a fan of this franchise when I was a kid, then I probably would've said they were crazy. Nah, I was more of a "Teenage Mutant Ninja Turtles", "Transformers", "Gobots", "He-Man" and "Spider-Man" type kid growing up. Oh boy. How times have changed. To be honest, I didn't become a brony until I decided to review the first "Equestria Girls" film. 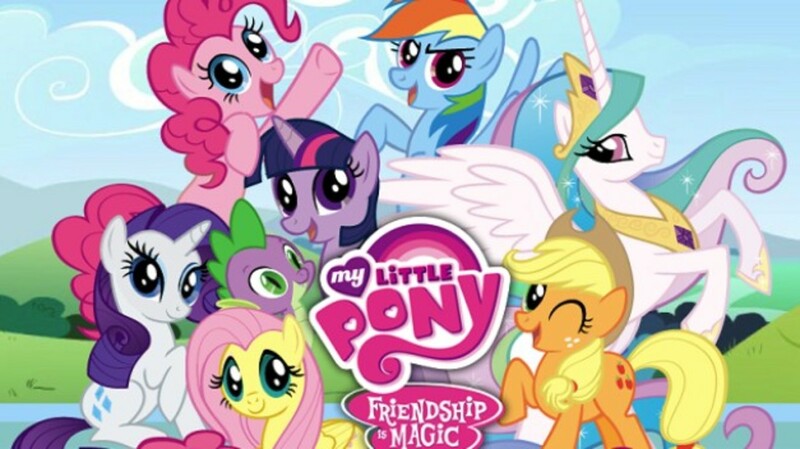 As some of my followers may know, I tend to be very detailed oriented when it comes to reviewing film adaptations based on TV shows, so I took it upon myself to watch the first few episodes of "My Little Pony: Friendship is Magic" before reviewing the first movie. At the time, I was only looking to review the film because I wanted the extra traffic to my hubs. 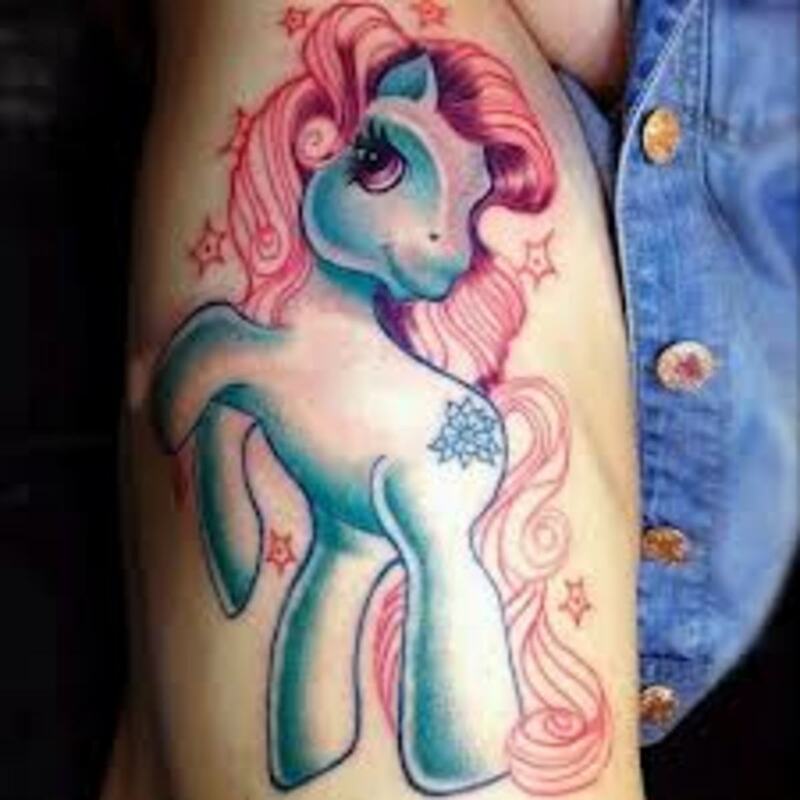 Yes, I know that sounds horrible, but it seems bronies dominate over half the internet these days. Plus, I do make money off these reviews on hubpages, which happens to be on the internet. Hence, can you really blame me for wanting to get more readers? However, something happened that I didn't expect. I found myself liking the series. Granted, it's not perfect by any means, as I can see why some people wouldn't like it. And, I do agree with quite a few people that the writing for the show can be a bit inconsistent at times. Overall though, the series isn't that bad. It has some interesting characters, and the show explores a lot of complex themes that surprisingly can appeal to adults; while still remaining sensible enough for children. The first film wasn't perfect by any means, but I've seen worse. It was a guilty pleasure movie at best. The love story was fairly forgettable, and the movie revolved around the concept that you already know who the f*** they were, so the story never bothers to flesh most of the main characters. Sadly, this limited the first "My Little Pony: Equestria Girls" film to primarily to it's established fan base, while alienating the possibility of gaining new fans. Unfortunately, these two issues weren't changed in "My Little Pony: Equestria Girls- Rainbow Rocks." Like the last one, this sequel tends to rely on the notion that you already know who most of the main characters are, so I wouldn't recommend this film to anyone that's new to the franchise. But then again if you're not a fan of the franchise already, then why the hell would you be watching it? The love sub plot is still poorly developed here, as the writers don't even bother to flesh out Twilight's love interest. Flash Sentry still comes off as a bland mediocre character, and still serves relatively no purpose to the overall story; outside of one scene in order to add some dramatic tension. After that, he quickly becomes an afterthought. . The songs are hardly memorable, but they're not terrible either. 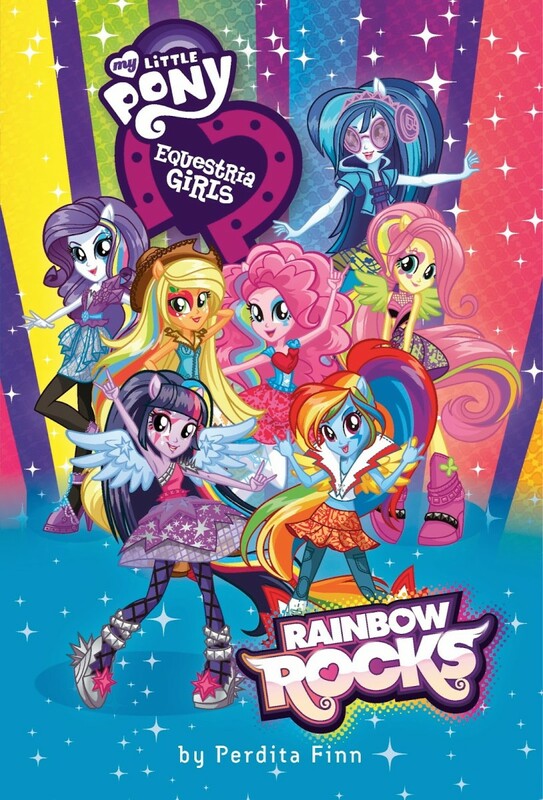 Apart from those issues, I have to admit "My Little Pony: Equestria Girls- Rainbow Rocks" is actually a lot better than the trailers give it credit for. The story is written better, and the homage to "Scott Pilgrim vs. 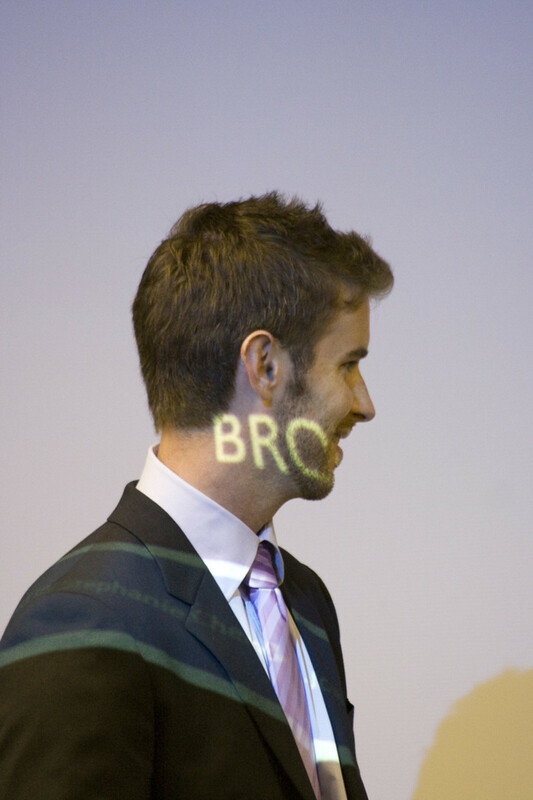 The World" is actually quite clever; especially during the "Battle of the Bands" competition. I won't say the villains were that great in this movie because they're basically nothing more than generic stereotypes. However, I will say that the sequel does a better job setting up the villain in this outing; in comparison to the previous one. Sonata Dusk seems to come off as an evil version of Pinkie Pie, which made her character arguably the funniest one throughout this feature . The voice acting and jokes were good, as expected. However, the biggest improvement this film has made was the development of Sunset Shimmer. Unlike the last movie, this one focuses on Sunset's character more than anything else. Bronies might remember she was the antagonist in the last film, as Twilight was the main character. In this sequel though, Twilight is pushed into the background to be a supporting character instead, while Sunset takes center stage. Throughout the film, Sunset's arc serves as something of a redemption story, as not everyone is willing to forgive her for what she did in the last film. But like most redemption stories that "My Little Pony: Friendship is Magic" had in the past, the writers execute it quite well. Not only is Sunset's story arc believable, but it's kind of touching as well. If anything, it almost makes me sad that she's not a regular character on the TV series. As far as the animation goes, I have to say I was impressed. The level of detail is amazing, and I love the interesting character designs of the new characters. Granted, they are a bit weird, but it has sort of an homage to 80's punk rock that was kind of interesting. Although the more I think about it, the Dazzlings (aka the antagonists) do seem to be sort of a mix between "Monster High" and "Jem and Holograms" the more I think about it. Plus, the end credit scene was intriguing, as it sets up the next film nicely. I won't say what happens to avoid spoiling it for readers, but I will say this much. It involves a certain character that I'm sure most fans have been expecting to show up in these movies, and she finally does in this one. That's all I say about that. Overall, I wouldn't say "My Little Pony: Equestria Girls- Rainbow Rocks" is the best animated feature that I've seen this year, but it's definitely underrated for what it is. 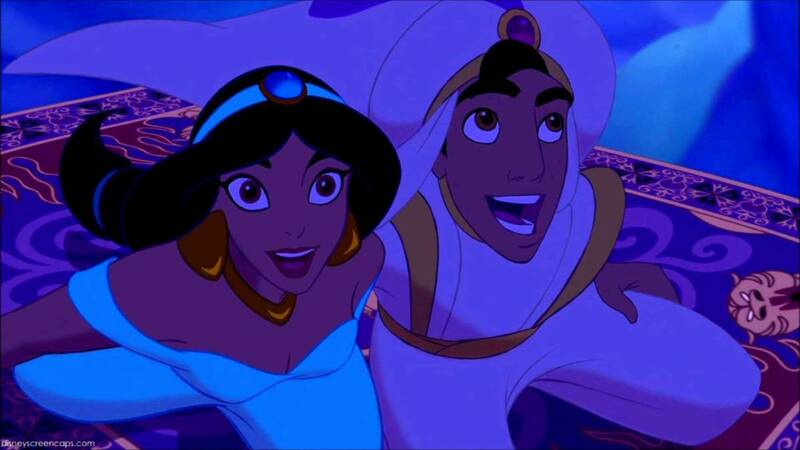 The film tells a great redemption story, and the animation is definitely a step up from the previous outing. Sadly, the film does have a few flaws though, but it's a great animated feature if you're already a fan of this franchise. If you're not a fan of this franchise, then chances are you probably won't understand most of it.